Scouts, recruiting services, and everyone in between completely missed on Thielen’s talent and potential. He played his college football at Minnesota State, a division 2 school. He then went undrafted and was lucky to get a chance with the Vikings. 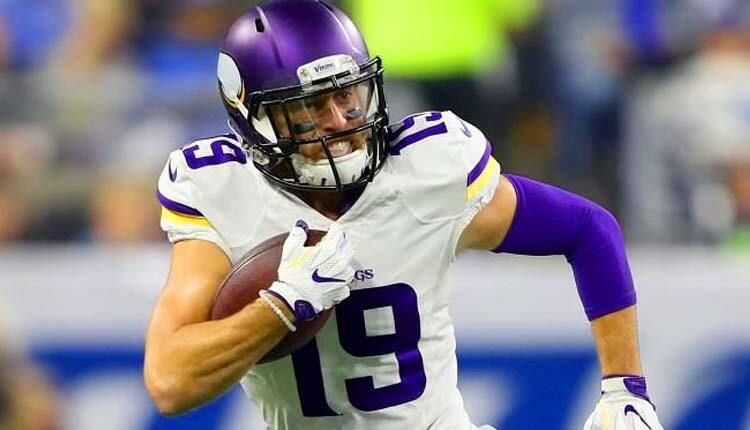 Despite failing to make the 53-man roster as a rookie, Thielen was able to hang around on the practice squad and was able to earn his keep early in his career as a special teams player. Slowly but surely, Thielen saw his role in Minnesota’s offense grow, from eight catches in 2014 to 12 catches in 2015 and eventually 91 catches and a Pro Bowl spot in 2017. He’s now an invaluable part of the Vikings and one of the best receivers in the league. 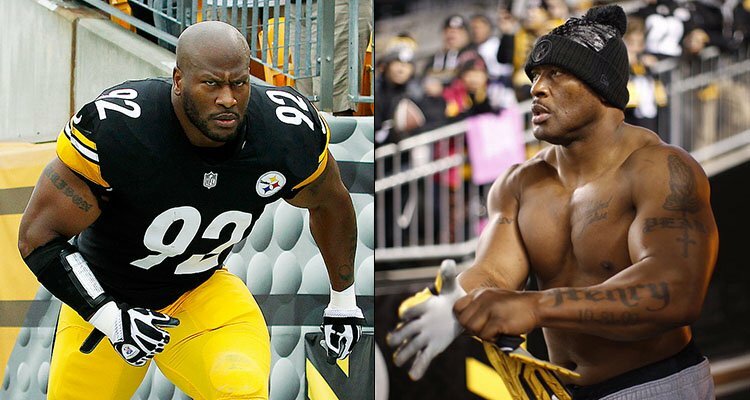 It’s hard to believe, but there was a time when no one wanted James Harrison. He had to walk-on at Kent State (a MAC school! ), and even after proving himself there, he went undrafted because he was too small to be a defensive lineman. For years, he was bounced around among practice squads, an occasional special teams appearance, and even NFL Europe. It wasn’t until Mike Tomlin became head coach of the Steelers in 2007, a full five years after Harrison went undrafted that he got an honest shot. With that opportunity, all Harrison did was go to five straight Pro Bowls and win Defensive Player of the Year in 2008. He eventually finished his career with 84.5 sacks. Warner is perhaps the best example in NFL history of a player choosing to never give up on his dream of playing at the highest level. As an undrafted rookie, Warner failed to make Green Bay’s roster and ended up working in a grocery store for $5.50 an hour. 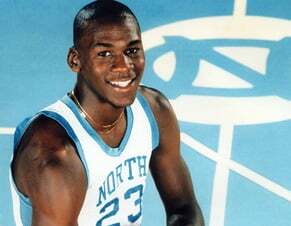 Then came his three years in the Arena Football League and a stint in NFL Europe. 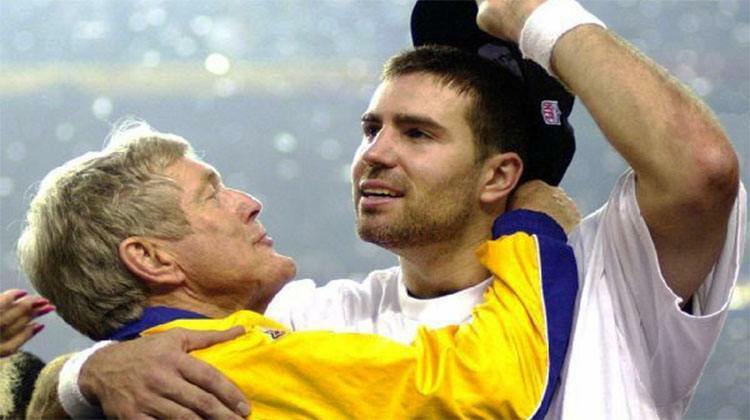 Warner spent the 1998 season as the third-string quarterback for the Rams and was bumped up to backup in 1999. That’s when Trent Green got hurt and the rest, as they say, is history. Warner would become the conductor of “The Greatest Show on Turf” while throwing for over 4,000 yards and 41 touchdowns. The Rams went on to win the Super Bowl that season with Warner winning league MVP and Super Bowl MVP. He went on to make a few more Pro Bowls and even had an Arena Football League video game created with his name attached to it. 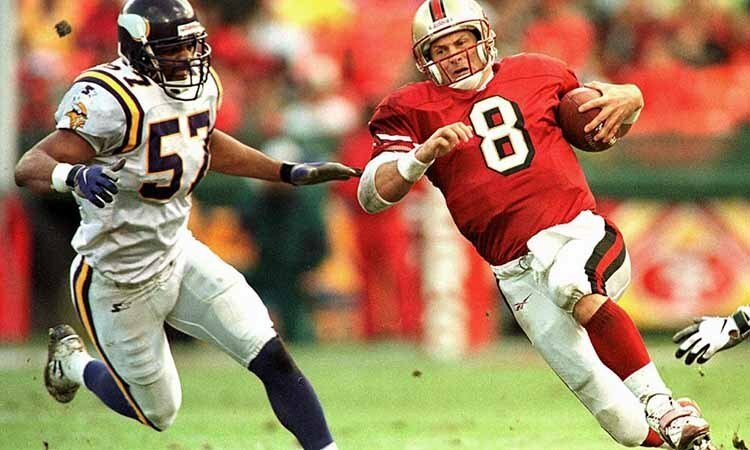 Most people know the story of Young serving as Joe Montana’s backup for four seasons before finally getting his chance as the starter and ultimately forcing Montana to leave San Francisco and finish his career with the Chiefs. But most people forget that he went from winning the Heisman at BYU to playing in the USFL with the Los Angeles Express. When the USFL ended, Young ended up with the Tampa Bay Buccaneers but was 3-16 as a starter over the course of two seasons. 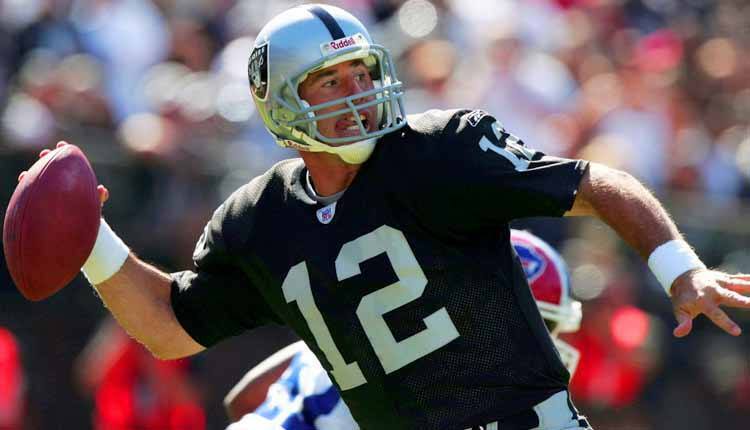 He was labeled a bust and sent packing after the Bucs drafted Vinny Testaverde first overall in 1987. It was only then that Young settled in as Montana’s backup and had to bide his time, eventually winning two MVP awards in his first four seasons as San Francisco’s starter. After Nick Saban wouldn’t let Gates play both football and basketball at Michigan State, he left and eventually landed at Kent State, where he only played basketball, helping the Golden Flashes reach the Elite Eight in his junior season and averaging over 20 points and seven rebounds per game his senior season. As we know, Gates returned to football after not playing in college and soon blossomed into a star. In just his second pro season, he led all tight ends with 13 touchdowns. 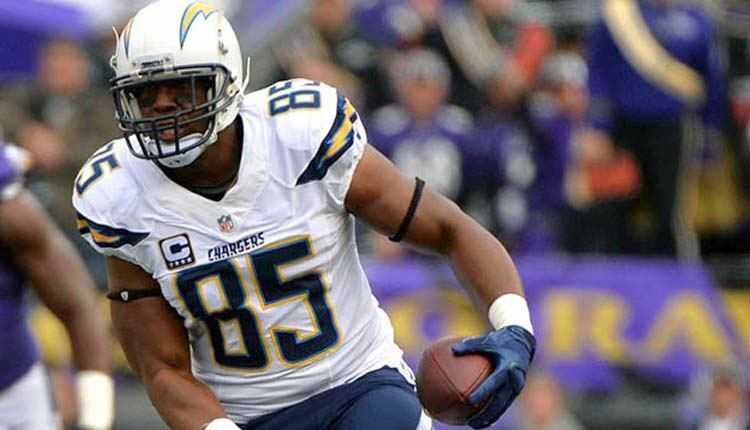 Upon retiring after the 2017 season, he holds the all-time lead for touchdowns by a tight end with 114. In between, Gates made eight consecutive Pro Bowls and outside of maybe Tony Gonzalez is the best tight end of his generation. After four solid but rather unspectacular years at Stanford, no one thought much of Baldwin. 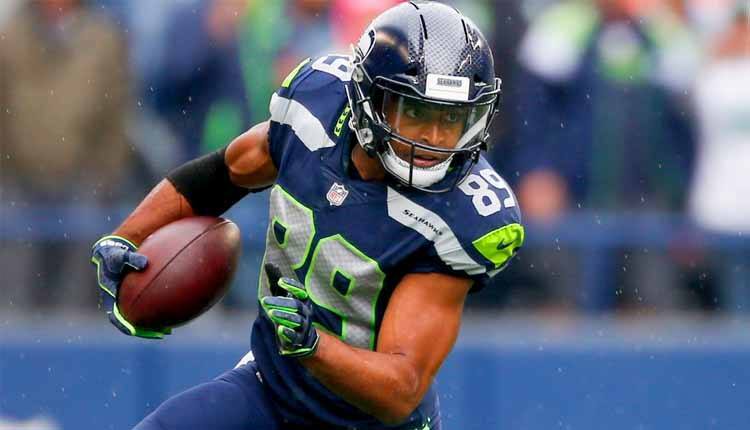 But as an undrafted rookie, he led the Seahawks in receiving in 2011 despite starting just one game. 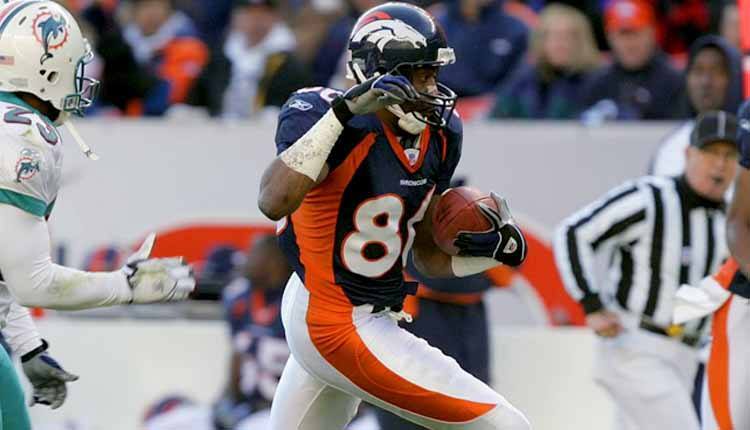 However, it wasn’t until Baldwin led Seattle in receiving during their Super Bowl win over the Broncos until he became a full-time starter in his fourth NFL season. Baldwin is now synonymous with the Seattle offense and has now been to multiple Pro Bowls. In 2017, he came up nine yards shy of his third consecutive season of 1,000 or more receiving yards. It’s crazy to think, but the world came so close to not knowing Aaron Rodgers. He was small and scrawny coming out of high school, and his only college football offer was to walk-on at Illinois. He actually considered quitting football, but eventually chose to attend Butte Community College, leading them to a 10-1 record before landing at Cal. Despite a 17-5 record as a starter in two seasons at Cal, there were skeptics, causing Rodgers to fall to 24th overall in the draft. Of course, Rodgers was then relegated to the bench as Brett Favre’s backup for three seasons. 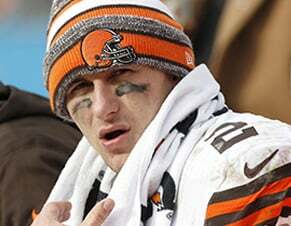 But he finally got his chance in 2008 and immediately threw his first of many 4,000 yard seasons. Then came half a dozen Pro Bowl appearances and counting, two MVP awards, and a Super Bowl ring. 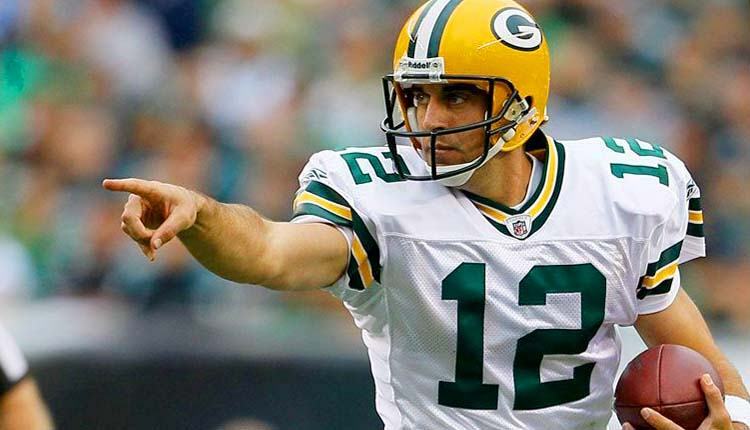 When all is said and done, Rodgers may very well be 1B behind Tom Brady among quarterbacks of his generation and one of the finest of all-time. Smith has one of the best but easily forgotten rags to riches story in NFL history. He went undrafted after playing his college football at division 2 Missouri Southern State. He didn’t get his first chance in the NFL until age 25. The first catch of his career was a game-winning Hail Mary catch from John Elway. But it wasn’t until two years later in 1997 that he finally burst onto the season with his 1,000-yard season. It would become the first of eight 1,000-yard season, including six in a row. Smith and Ed McCaffrey would become one of the most productive but understated receiving tandems in NFL history and a big reason why Elway finished his career with back-to-back Super Bowl wins with the Broncos.